Diamond Steam Cleaning's specialty products offer a thorough clean of car interiors. 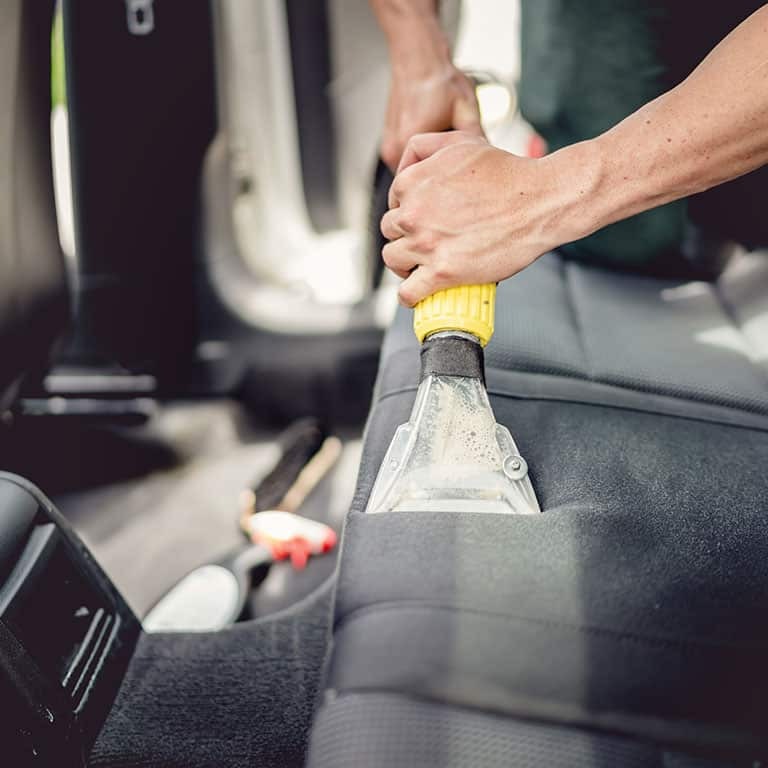 Our process involves a deep hot water extraction steam-clean of upholstery and carpet, and a careful buff cleaning of leather seats. As experts in steam cleaning, our car interior steam cleaning service is unbeatable.